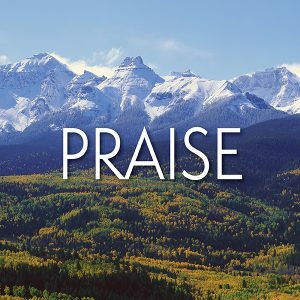 If you’ve been in Moms in Prayer for awhile, you are well versed in the four steps of prayer which are: 1) Praise, 2) Confession, 3) Thanksgiving, and 4) Intercession. 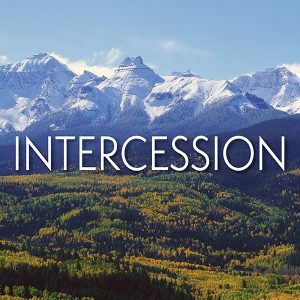 As a priority, this last year while driving my oldest special needs son to middle school, I have invested in teaching him how to pray. We quickly go through the four steps of prayer, and it’s by no means an hour, it’s probably at the most, two hot minutes! When we moved on to Confession, I asked him to confess something silently. A few seconds later, I jokingly say, “I bet we are both confessing the same thing because we were arguing so much last night.” (Raising teenagers is hard especially ones with special needs!!!) I continue to joke and say, “You probably felt like saying a lot more things you shouldn’t say, and I can’t deny I felt the same.” We both laugh and were thankful to confess. As usual, as we went on to Thanksgiving, my son said something goofy like, thank you God for donuts, snow days, or not having homework. I too was thankful for the snow after looking at the beautiful snow-capped mountain range. I didn’t feel like I needed to pry more thanksgiving out of him because sometimes the little things are the big things, like mountains, or the little things are the things we forget to be thankful for the most. Going into Intercession, I always prompt my son to ask God for something. He often asks for trivial stuff like more donuts or no homework, but today I wanted him to go deeper than just superficial things. I said, “Why don’t you ask God for something you can’t physically do. For instance, you can easily buy donuts if you want to; also, you don’t necessarily have to do your homework. There are consequences for not doing your homework, but these things are all things that you can do in your power. What is something you can ask that only God can do, like He did in opening the sea in Exodus 14? Now we were just around the corner from his school. I questioned, “What about forgiving that boy who really hurt you? I know forgiveness is so hard, but it’s truly a miracle when we get to experience the freedom of forgiving someone that has hurt us so deeply.” He said, “Mom, I don’t even know if I can forgive that kid; he did so many hurtful things to me.” I replied, “I know, I am not asking you to be his friend, but I would love for you to experience the freedom of forgiveness. Andrea Catlett is a former children’s director and chaplain in a children’s hospital. 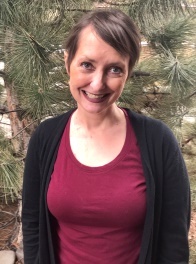 Throughout her life, she has served in a wide variety of ministries and currently serves as Moms in Prayer Colorado Special Needs Facilitator and is a member of the Moms in Prayer Colorado State Team. Andrea has a practical theology degree and is looking at finishing her masters in Theology. She has found connecting to God and then connecting to others as her life calling. Find out more about Andrea on Facebook, Twitter, or Instagram, as well as her blog Andrea’s Heart Expressed. Andrea, so glad to see this blog! I so appreciate your testimony about God showing you how to use short teachable moments with to practice Four Steps w your son! Thanks, Theresa! 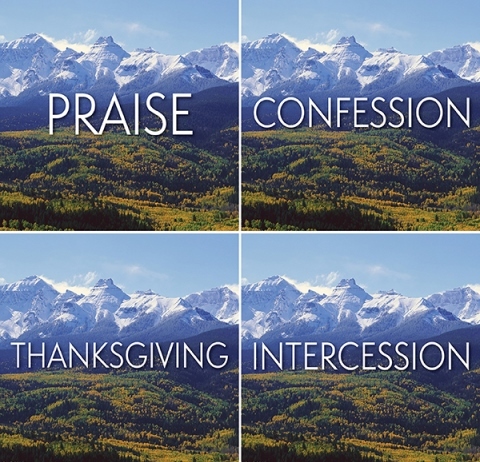 I’ve seen a real difference in my son as we go through the four steps of prayer.